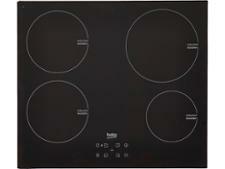 Zanussi ZIL8470CB hob review - Which? 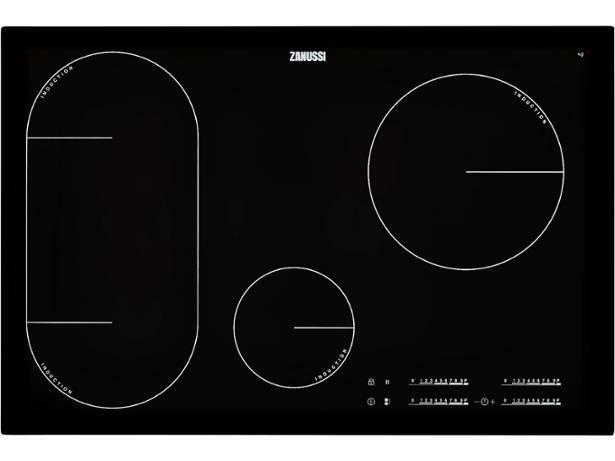 The Zanussi ZIL8470CB touch-control induction hob is wider than a standard four-zone hob, so there’s plenty of space for larger pots and pans. 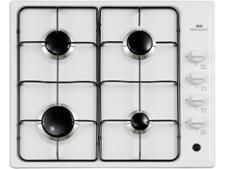 Find out how well this hob simmers and spreads heat, and if it can compete for speed and ease of use with the best hobs we’ve tested.